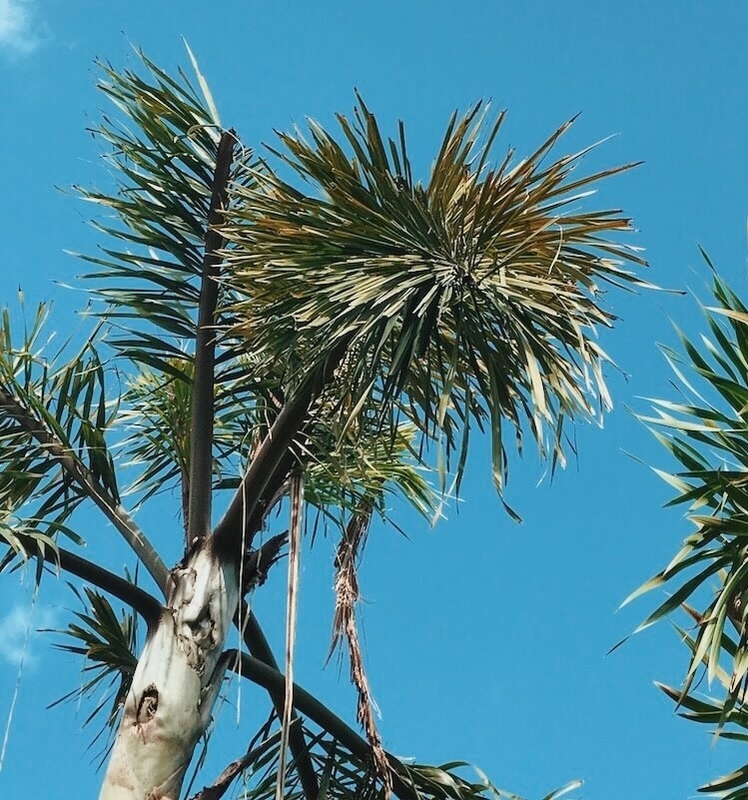 As many would be aware, because Bali’s geographical location is close to the equator, the climate is tropical and the weather, warm and humid. In Bali, winter is non-existent, the culture relaxed and casual and the people friendly and welcoming. With all this in mind, we’ve listed for you some “must-packs” to help you prepare for your time in our beautiful neighboring country. With its modern aesthetic and environmentally sensitive creation which has been developed in accordance with the internationally recognised EarthCheck certification programme, Alila Seminyak is the ultimate in beach front experiences. Designed by Gaurang Kemka from award winning Singapore Architectural firm URBNarc, this resort is contemporary cool. It effortlessly weaves white symmetrical lines and surfaces with deep brown wooden accents adorned in tropical greenery, landscaped terraces with functional and stylish Balinese furniture. As many would be aware, Bali shopping and natural fibre products are like two peas in a pod. It’s one of the main reasons Nat + Kara of Sourced Bali love to shop in Indonesia. From seagrass to 100% linen to glorious wood, Bali is your go-to if adorning your walls and spaces with natural colours is your jam. Sunday, a word typically synonymous with relaxation, worry free lazing, fruity drinks and beach bumming. 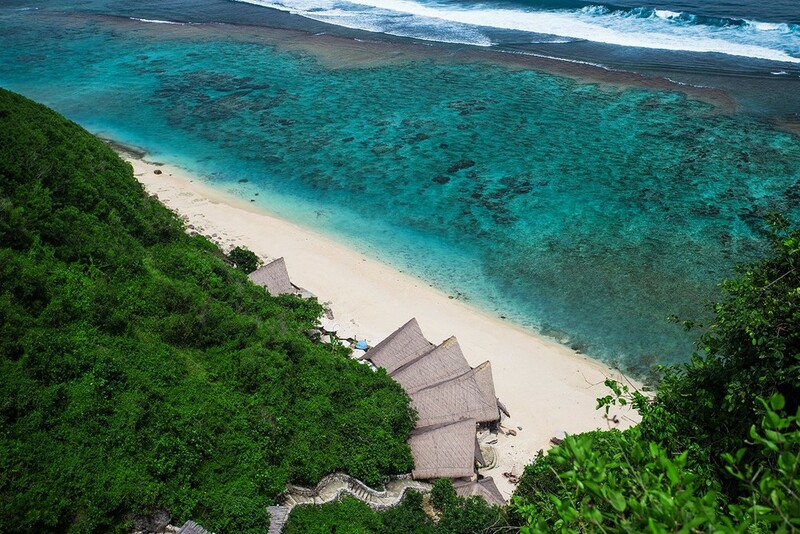 It’s not difficult then to see why the piece of paradise that is Sundays Beach Club in Uluwatu Bali, was named as such. A spectacular piece of paradise, or heaven if you will, Sundays Beach Club sits on a magical piece of land on the Butik Peninsula where every day is “Sunday”. On a Sourced Bali Homewares Tour your days will be filled with shopping, relaxing, beautifying and resorting - yep, it’s a thing, lol. And while every day will differ ever so slightly depending on the location of our retailers, artisans and manufacturers, the typical day on tour will have you encapsulated in a world of stylish delights. KIM SOO, we love you! Kim Soo is certainly a crowd stopper and crowd pleaser. Situated on the outer edge of the Seminyak shopping triangle, this space could easily be picked up and dropped in any up market Western shopping precinct. And just when you think the space couldn’t get any better, Kim Soo has an adjoining café and tree shaded sitting area which you could easily laze your day away in. Celebration, it’s not only synonymous with the New Year, it’s also synonymous with Mexicola. 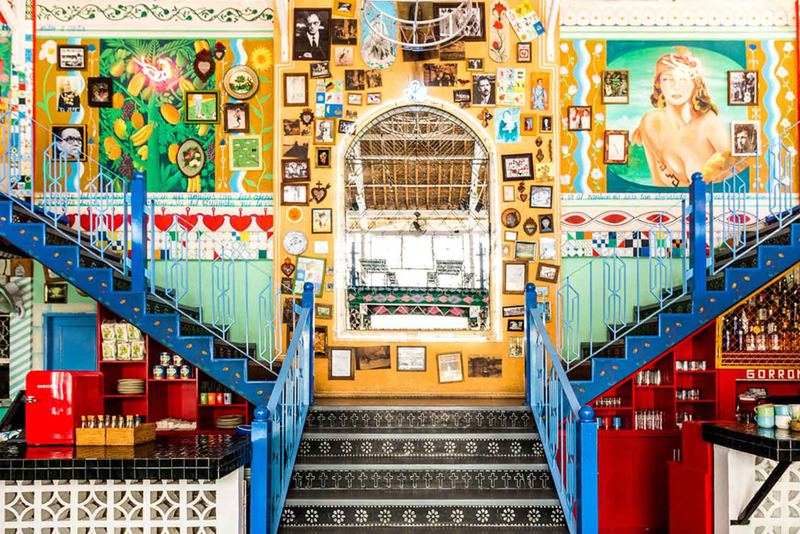 If you haven’t heard of Motel Mexicola let us introduce you to it. It’s a place of nightly celebrations, vibrant colours, upbeat tunes and modern Mexican food all in the hub stub of Seminyak, Bali. Think layered tribal Persian and Navajo patterned rugs, effortlessly framing a fur draped hanging Byron Bay hammock chair while your favourite Peace Lily and Monsteria palm soak up the rays in a bright sunlit corner by the window.